Finding the love of your life whilst travelling may sound a little too idyllic and far-fetched, but it’s not as rare as you might think. Hostel love stories do exist – but don’t take our word for it. We’re collecting the tales of those who have fallen head-over-heels in hostels, gone crazy for someone in the communal kitchens, or found a kindred spirit on the other side of the world, whether that’s a better half or a best friend. I had just finished 3 years at Leeds University and was ready for an adventure! Were you looking for a relationship when you went travelling? It wasn’t something I was looking for but was open to it finding me. My travel friend and I had both broken up with boyfriends fairly recently so it really wasn’t our number one priority however we both met partners we’re still with! 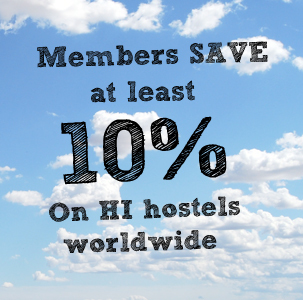 What made you decide to stay in a hostel/ hostels? Cheap, fun and full of other travellers. How and where did you and Marcus meet? We met in the Sydney Harbour YHA waiting to get checked in! He had just finished a Mojo learn to surf tour. He was the first Aussie guy we had met! Confident enough to come say hi which I liked. What was his initial impression of you? Apparently he spotted me earlier in the day and wasn’t going to miss his chance again! 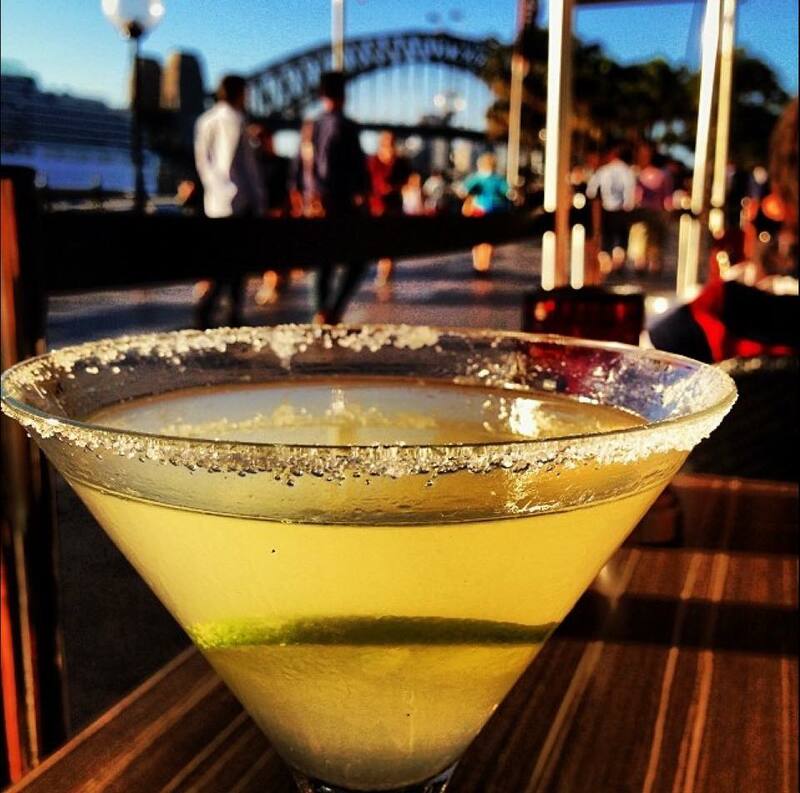 Cocktails at Sydney Harbour make for an idyllic Valentines’ Day. Photo credit: Verity Ransom. The mini love story: how did things develop? We kept in touch via Facebook while I was travelling around Australia, until Marcus joined me in Melbourne at the end of my trip. 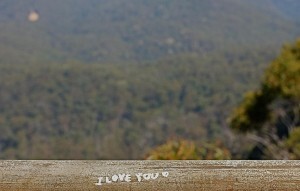 We spent 10 days together taking in the sights of city and Great Ocean Road, before a tearful goodbye. At this stage we were unsure how things would develop to be honest. However while I was back home in the UK we literally spoke every day on Skype and knew we had to make it work somehow. 2 trips back to Australia and 1 trip to the UK later and I was preparing to make the move down under to live permanently. Congratulations on your engagement! Tell us a bit about the wedding plans. Marcus proposed on the Great Ocean Road which was a very special place for us. We are getting married in my home town in England, Kings Lynn in August 2015. It will be a big mix of nationalities with my mum doing most of the planning back home! 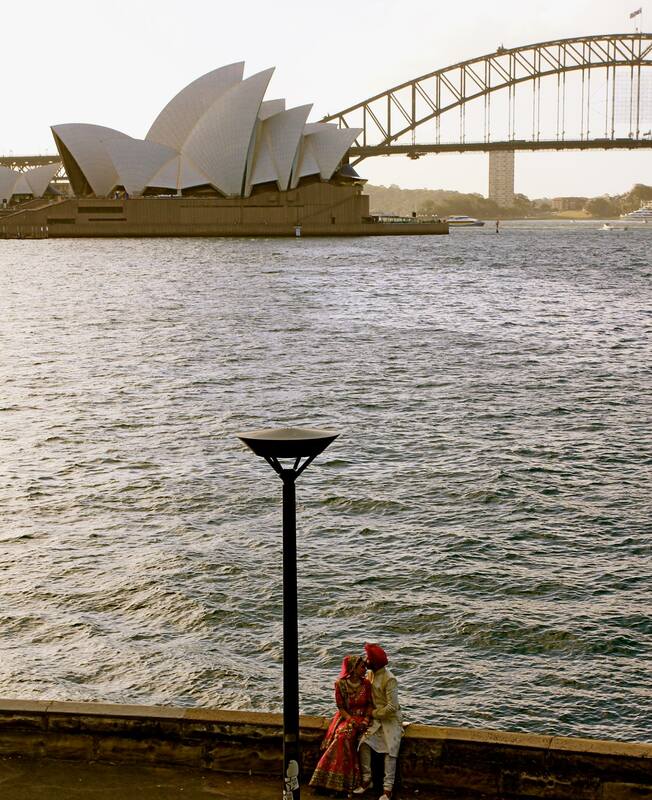 A couple steal a quiet moment to appreciate Sydney’s iconic cityscape. Photo credit: Verity Ransom. 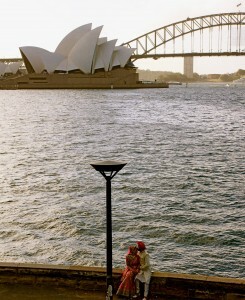 How do you think travel contributed to you as a couple? Without travel we would never have met! What advice would you give to single people going travelling? Make the most of every day – you never know who you might meet. 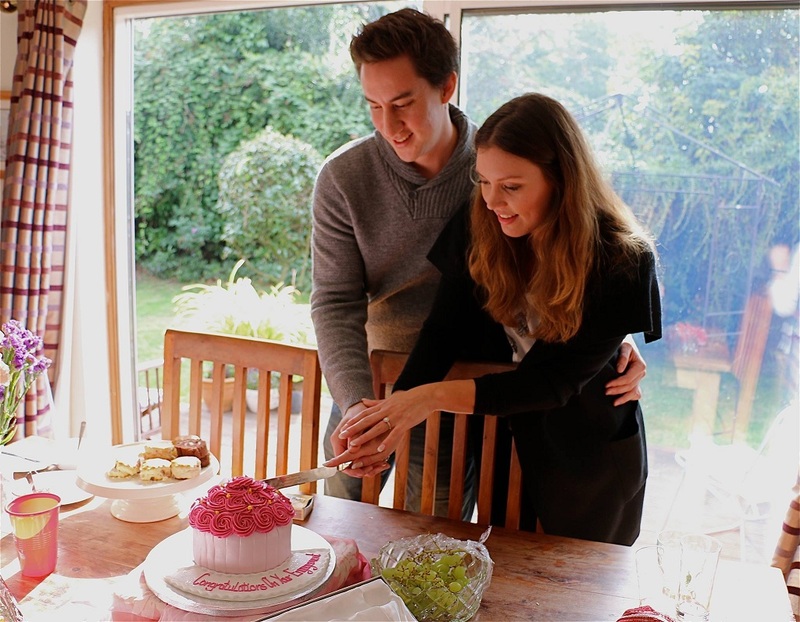 Sian (from the UK) and Marcus (from Australia) are getting married this August. 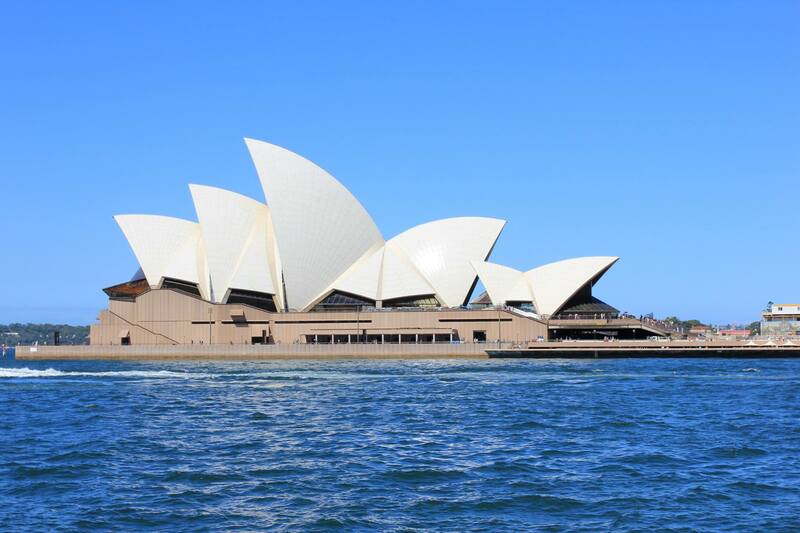 From outback, to beaches, to buzzing cityscapes, find love at our hostels in Australia. This happened to me, too! I spent ONE night in the Point Reyes Hostel, met who I think is the most handsome man in the world who was from Germany and traveling around California, and we ended up falling in love! I would tell the whole story here if it weren’t so long! I now live in Germany with him and we are so extremely happy together and we’re so excited to live and travel together!